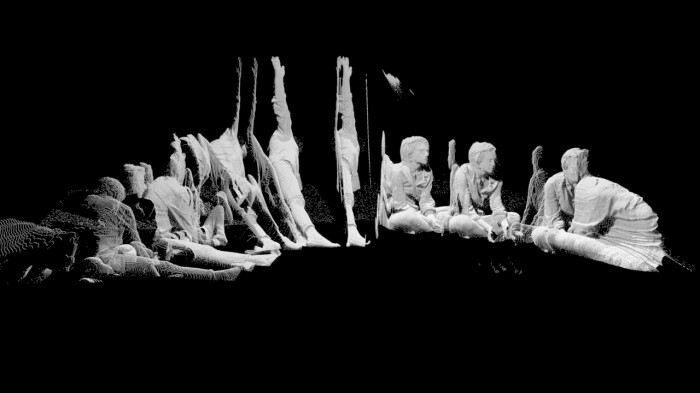 Above is video documentation of the point cloud scans and interactive project that resulted from the Institute of Memory workshops. 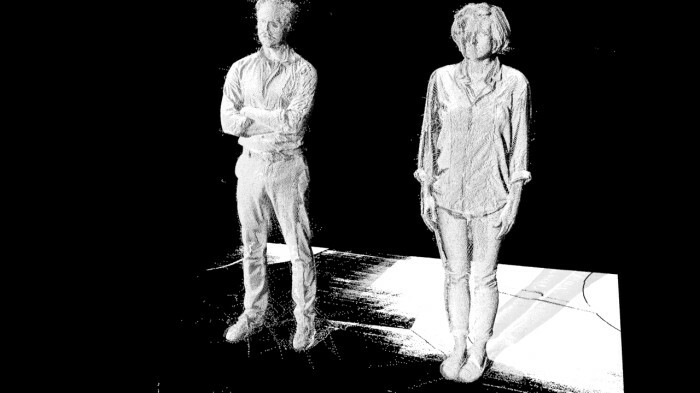 If you would like to see the interactive project itself, email Daniel Jackson. 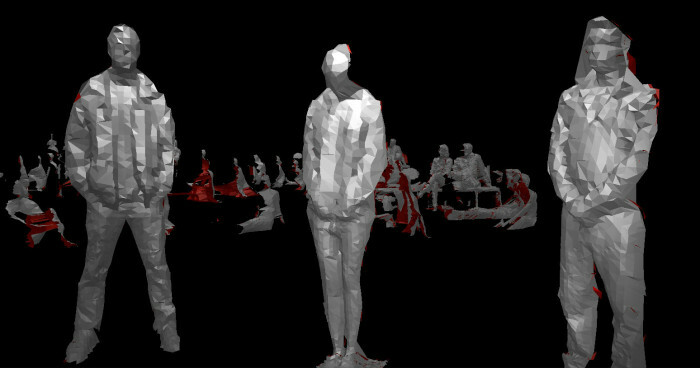 3D scanning hardware was used to document rehearsals and performances of early Institute of Memory workshops, and reworked into images, videos, and an interactive experience. Performers: Ernest Long, Alexander Demers, Christine Wood, Emma Borbova, William Cotter, Kevin Whitmire, Katherine Altman, Jacob Loader, Sonny Valicenti and Annie Saunders. ← Is It a Good Place to Have an Affair?